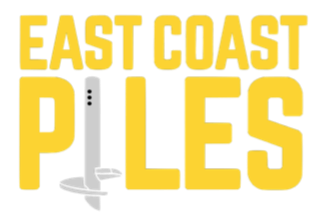 Digga Anchor Technology | East Coast Piles, Inc.
drives and augers since 1981.
truck cranes, backhoes, telehandlers, tractors, and mini loaders. Digga N. America also provides augers, mounting frames, torque monitors, wearparts & extensions. 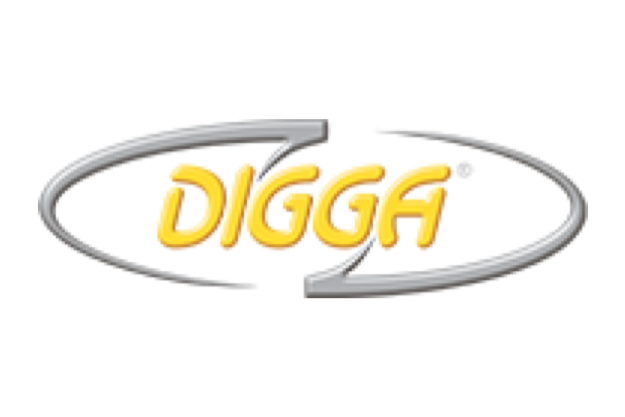 Digga operates 5 manufacturing facilities on 3 continents. Digga drives are exported to over 50 countries. Established in 1981 by Founder and Director of Research & Development Stewart Wright, our first office, a phone booth at a Brisbane Caravan Park, provided earthmoving wearparts to local operators. 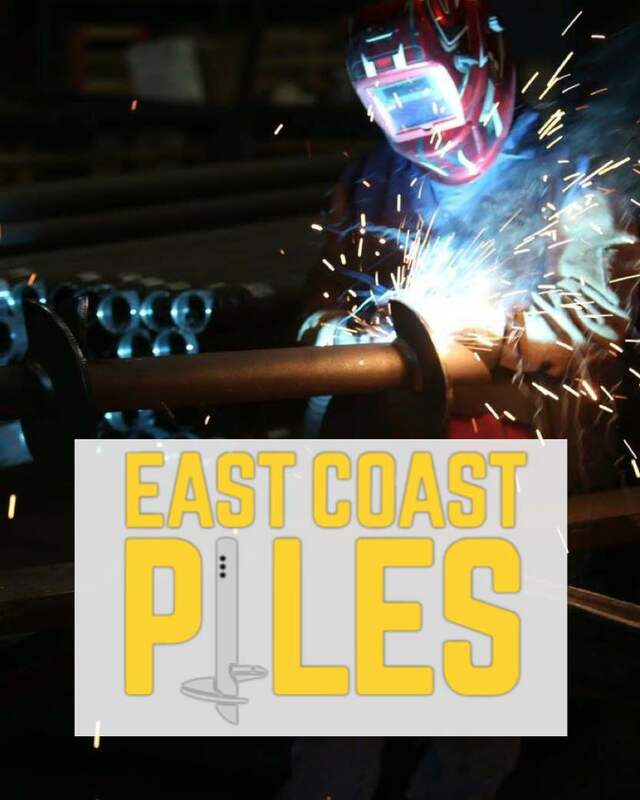 A need quickly arose for the repairs and supply of drilling augers and a small factory was established in Brisbane, Australia in 1982.